The Money Museum was created to give visitors to the Federal Reserve a first-hand experience of what happens behind the facade of the Bank. 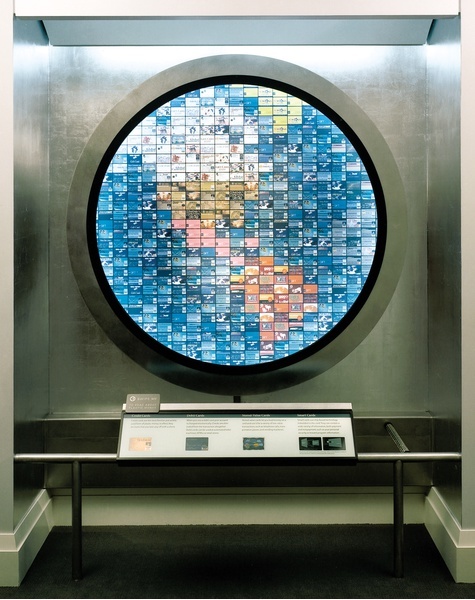 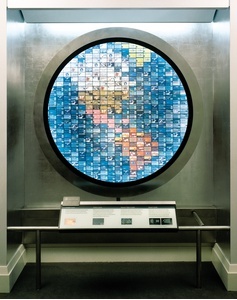 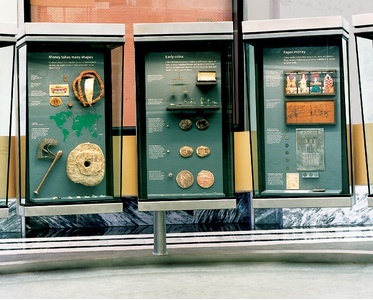 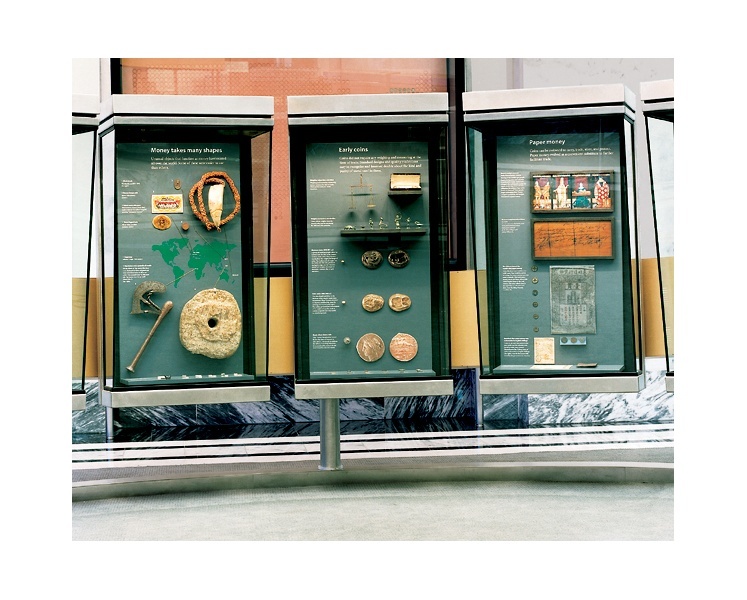 The centerpiece tells the history of money, from prehistoric barter to e-commerce, with rare artifacts, a monetary soundscape and an LED ring.Perimeter alcoves use case studies, maps and multimedia elements to facilitate the understanding of complex Federal Reserve Bank's procedures. 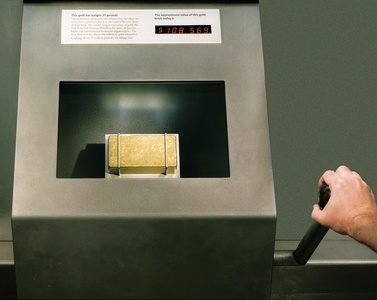 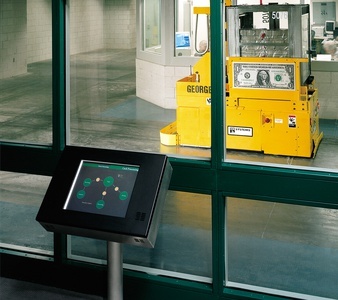 The highlight of the tour is a visit to the bank's cash vault, where visitors can observe the robotic vehicles that transport cash throughout the facility. 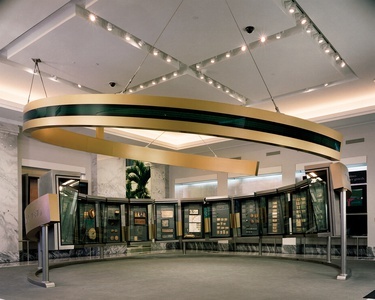 Take the Fed's online tour.